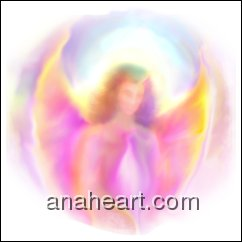 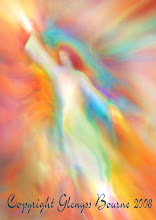 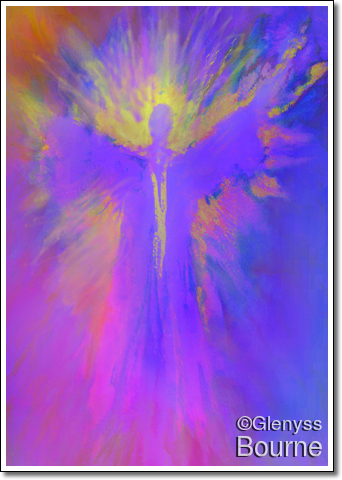 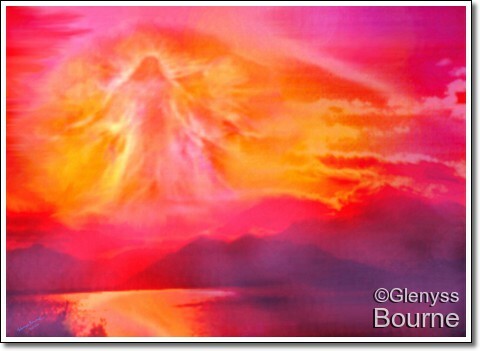 I have been painting Angels for many years now, and lately I have felt strongly guided by the Angels and Archangels to make videos that carry the Angelic vibration. 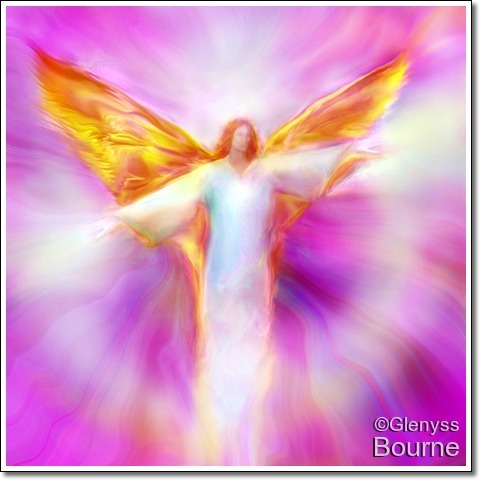 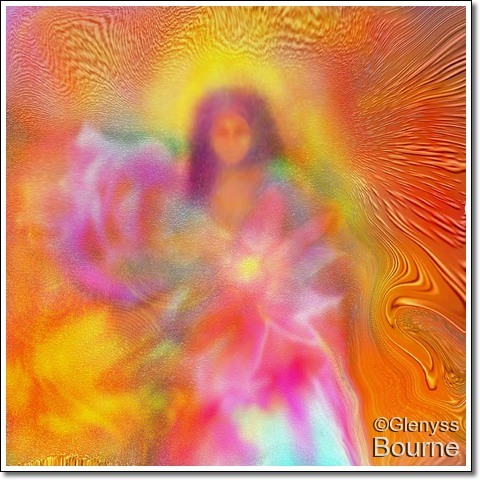 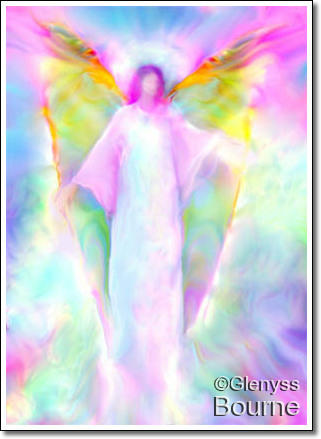 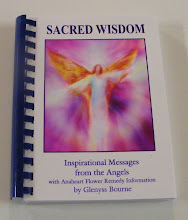 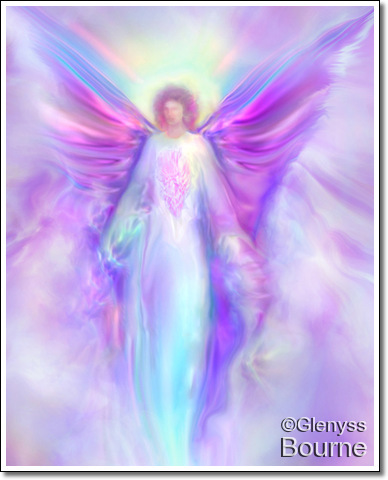 Most people who visit my Sanctuary Angel Gallery in Australia, can feel the presence and healing vibrations of the Angels. 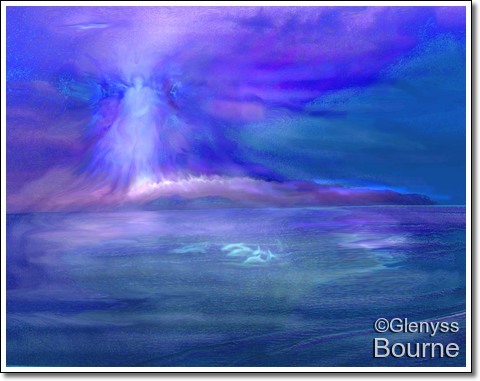 My challenge was to capture this feeling in a video. 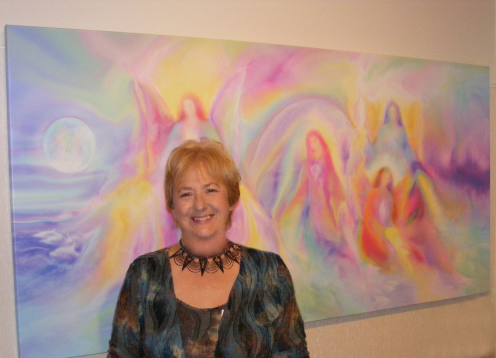 I could feel the Angels with me as I made this video, it is very relaxing and uplifting, the next best thing to an actual visit to the Gallery.